In manufacturing industries, there are few things as important as staying compliant with ISO standards and FDA regulations. Notably, the food industry is strictly monitored, and that includes the nutraceutical industry. The regulation of the manufacturing and use of nutraceuticals varies around the world, but in the U.S. it’s regulated by the FDA. As such, manufacturers of nutraceuticals need to stay compliant with its regulations at all times. There are a few critical regulations that must not be disregarded to ensure the safety and compliance in the industry. Staying compliant with quality control guidance for any nutritional supplement is the responsibility of the manufacturer, according to the FDA Rule 21 CFR Part 111. Current Good Manufacturing Practices (CGMPs) states that suppliers and manufacturers are expected to monitor, record and improve their process continuously. In addition to that, you also have to demonstrate your environmental compliance with the GMPs by performing validation studies of the areas that they use for storing and processing products. 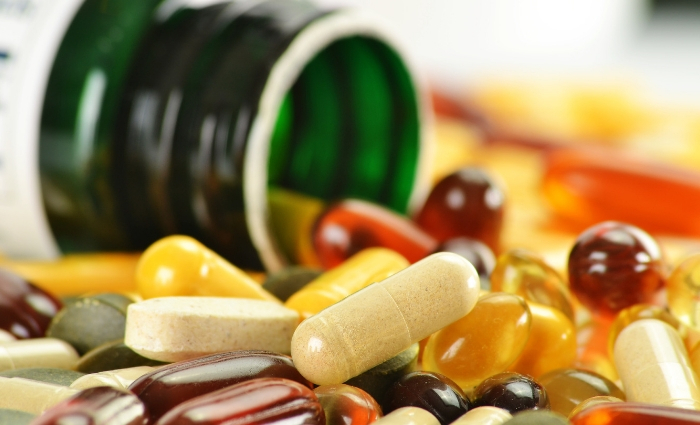 Labeling and notifications — labeling rules and regulations are stringent for dietary supplement products. Besides, nutraceutical providers need to submit data that confirms the ingredients used in the product are safe for human consumption. Meeting all these regulations ensures that business for manufacturers of nutraceuticals and distributors will be going smoothly compliance-wise. Track any label change with ease. Capture, track and manage labeling data and documentation for your product, including properties, ingredients, compliance data, and related file. Once a change is made, Intellect's automated workflow will trigger an update for any related document. 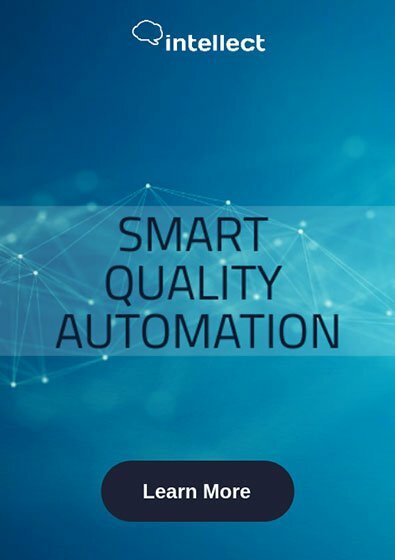 Maypro, an Intellect Customer, utilized Intellect's Smart Quality Automation solution to become and remain compliant. If you are in the business of manufacturing or distributing dietary supplements or nutraceuticals, then you need to be able to track and trace all ingredients in your products. Track the life cycle of products and lots that include Bill of Materials (BOM) information, including raw materials being used, test results, certifications, regulatory compliance, and product specification performance. Integrate with other quality apps and automate the visibility of internal and external compliance, automatically update interdependent information based on a single modification (e.g., raw materials supplier changes). Request A Demo today and see how Intellect's eQMS solution can revolutionize your quality and compliance processes within the Nutraceutical industry.